Baptism is a symbol of the believer’s sharing in the death, burial, and resurrection of Jesus Christ. 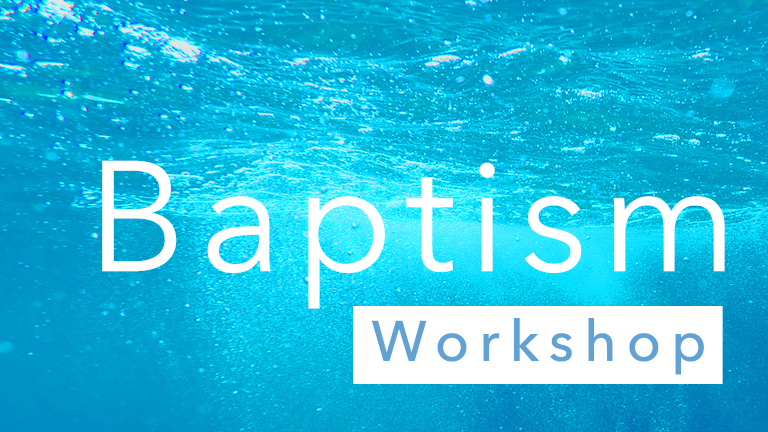 If you have trusted in Jesus and committed to following Him the rest of your life, but have never been baptized, attend our next baptism workshop to find out more! This workshop will take place over 3 consecutive Sundays.